According to the Ada County Sheriff's Office arrest report, Dembley was arrested early Sunday morning and charged with one misdemeanor count of disturbing the peace. 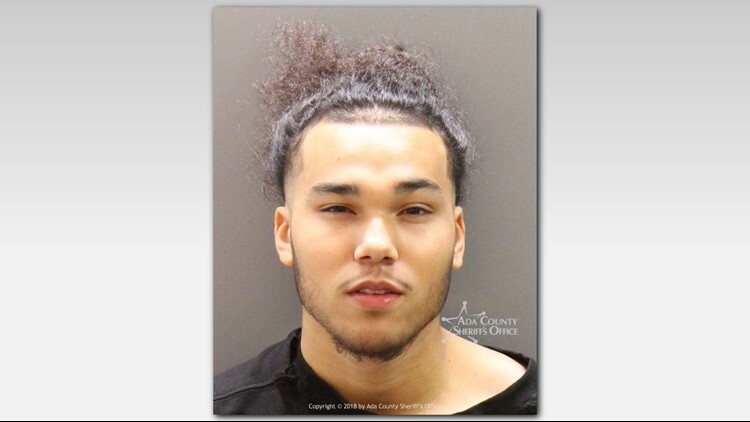 BOISE -- Just two days after arriving in Boise for summer workouts, junior college transfer Patrick Dembley was arrested Saturday night. Dembley, an NJCAA All-American guard from Iowa Western Community College, arrived in Boise on Friday. In a statement to KTVB, a Boise State spokesperson said they are aware of the situation and will handle it per the university's policy. Dembley averaged a team-high 19.9 points and four assists per game last season with the Reivers. He signed with the Broncos last November.